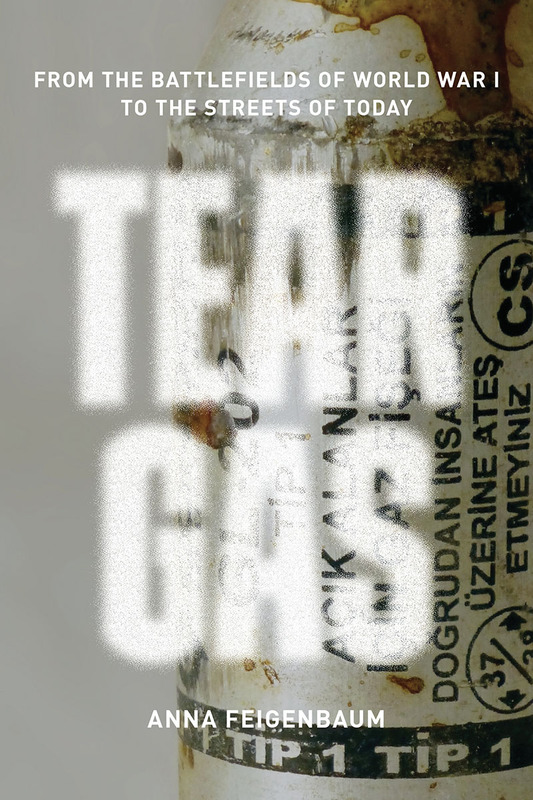 Verso Author Anna Feigenbaum discusses her book Tear Gas: From the Battlefields of WWI to the Streets of Today at Wooden Shoe Books in Philadelphia. Designed to force people out from cover, tear gas causes tearing, gagging, and burning of the eyes and skin. Its use has ended in miscarriages, permanent injuries, and death. While all but a few countries have agreed that it is illegal to manufacture, stockpile, or use chemical weapons of war, tear gas continues to proliferate in civilian settings. It is a weapon applied in situations where there is a need to use violence without appearing to deploy excessive force, a tactic that is integral to modern, weaponized policing. Today, it is a best-selling form of “less lethal” police force. From Ferguson to the Occupied Territories of Palestine, images of protesters assaulted with “Made in the USA” tear gas canisters have been seen around the world. The United States is the largest manufacturer, and Brazil and South Korea are rapidly growing markets, while Britain has found an international audience for its riot control expertise. 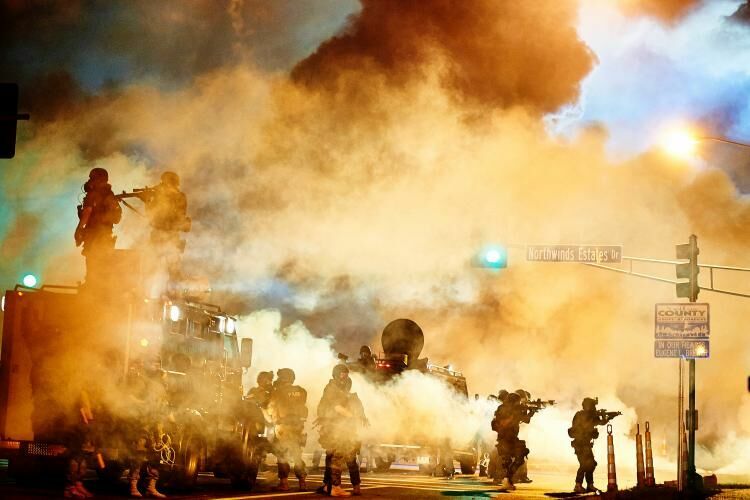 An engrossing century-spanning, global narrative, Tear Gas is the first history of this poorly understood weapon. Anna Feigenbaum travels from military labs and chemical weapons expos to union assemblies and protest camps, drawing on declassified reports and eyewitness testimonies, exposing how the development of tear gas is inseparable from a decades-long campaign of obfuscation. By focusing on the history of a single technology, Feigenbaum uncovers the roots of a vast political, economic, and ideological network of violence, and her investigations into declassified archives uncover the personal stories and secret negotiations that are often lost in debates about the marketization of violence. After decades of resistance, tear gas is still employed by police and military forces across the globe in a haphazard, excessive, and dangerous way, even as there is a growing body of evidence detailing its long-term negative effects. Tear Gas sheds a light on the way economies of violence find their ultimate expression in the suffering of individuals and the suppression of citizens who are trying to improve their life through non violent protest.